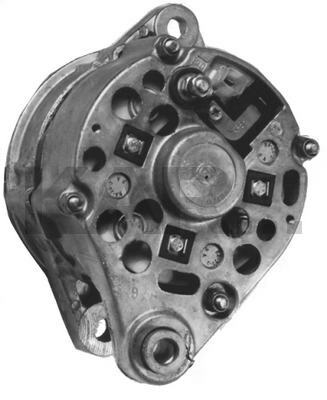 This is a 60A Marelli Externally Regulated Alternator With the Adjusting Ear Directly Opposite the Mounting Ears. A Similar Looking, But NON-INTERCHANGEABLE Unit is the 13075 (45A). The 13132 Has a Diode Trio Inside, While the 13075 Doesn't.